Why do our teeth get discolored or stained? Discolored teeth have been among the major concerns of people who care about their appearances. Take-home tooth whitening gel has become quite popular among the dental professionals and patients for achieving brighter and whiter teeth in a short time. The effect of teeth whitening when it comes to improving one’s appearance is unparalleled. A bright, white smile can significantly enhance our looks. But for some people, teeth whitening is more than just for their appearance. Wonder what their other reasons could be? Read on to learn more about why people choose to whiten their teeth. 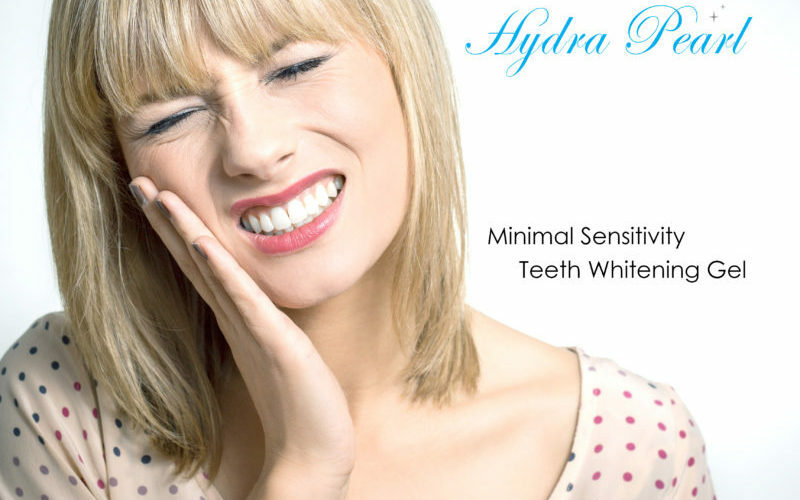 Why Hydra Pearl Prevents Tooth Sensitivity? Hydra Pearl Take-home Teeth Whitening System has been considered among the most popular and effective products in this regard. 99% of patients surveyed experienced little to no sensitivity using Hydra Pearl whitening gel. Our gel has shown time tested outcomes for the complete removal of resistant tooth discolorations and stains for improving esthetic profiles and natural smiles without causing sensitivity or gum irritation. Smile makes up the most important component of one’s overall face value. Whiter and brighter display of natural human teeth not only impart a pleasant feeling but these also boost individual’s confidence and self-esteem at work, during attending social meetings and family marriage ceremonies. Having pearly white teeth is something that we all strive for. Many options are now available for such purpose, ranging from at-home kits to professionally-applied formula. 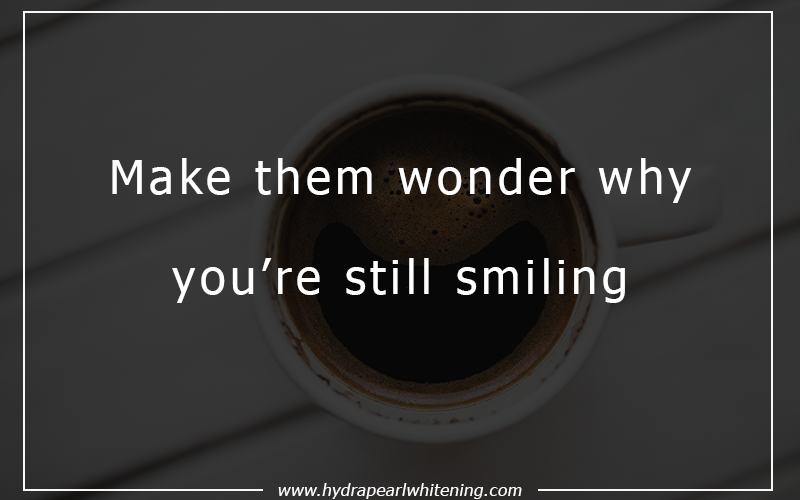 And once you’ve spent hundreds to thousands of dollars for teeth whitening products and procedures, the last thing you’d want to see are discolored teeth. Unfortunately, no whitening option is permanent. 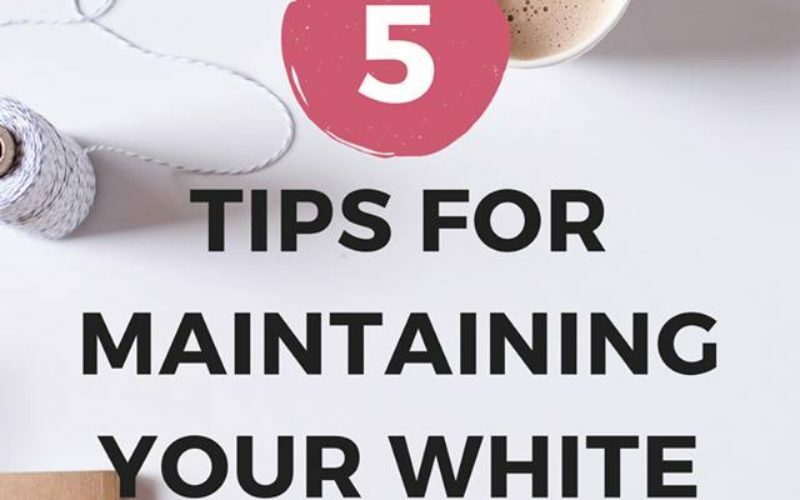 So to prevent you from feeling disgruntled, here are some tips on how to make your pearly whites shine bright for as long as possible. Having a great product doesn’t mean having a product that people would buy. As entrepreneurs we face this challenge everyday! Hydra Pearl Teeth Whitening System is a brand new product we need to introduce to the market. We came to Grassroots Entrepreneurs to present our challenges to entrepreneurial minds. 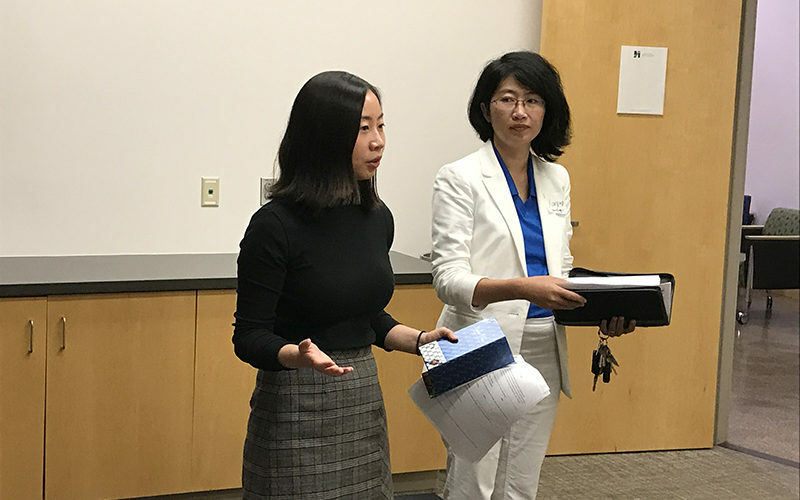 The crowd showed their support with great ideas and feedbacks! 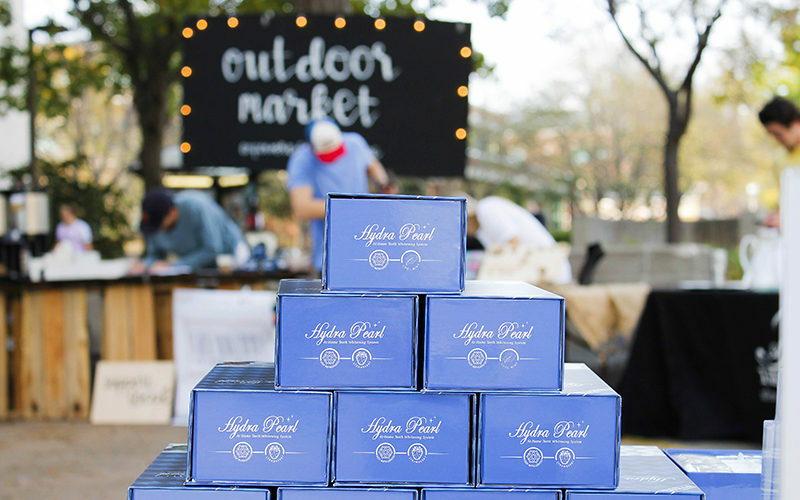 Hydra Pearl at The Bridge on this past Friday (November 28, 2016), The Bridge at Mizzou held an outdoor market event on campus, inviting about 10 business owners to showcase their products. The outdoor market is aiming to support the innovative and authenticity of business owners.